It’s time to share the next series of events at Café Portico. We have a range of fantastic music nights coming up covering piano and guitar, indie, funk, soul and jazz. And, if that didn’t whet your musical appetite, there’s also an evening with Lydia Bauman where we’ll be discussing the life and works of landscape and Oxfordshire artist, Turner. Tickets can be purchased directly from the café during opening hours or by calling 07956 653156 or emailing events@cafeportico.co.uk. 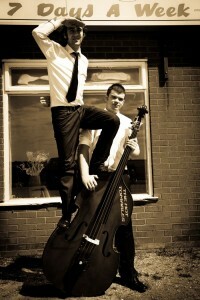 The Freeloaders Quintet play cool jazz with a hint of funk and soul, creating a unique blend of jazz standards from the classic era of cool and modal jazz with a fresh and contemporary feel, mixing original arrangements to bring the music up to date so it’s emergent and full of flavour. 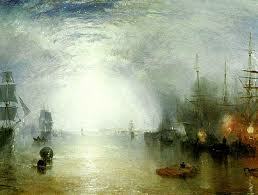 Turner created a revolution in painting at the beginning of the 19th century, responding to a modern industrial landscape with a freer style and new approaches to composition. This completely unique duo has stretched the boundaries of what can be done in the acoustic blues genre by creating the sound of a five piece band played by only two members. How? 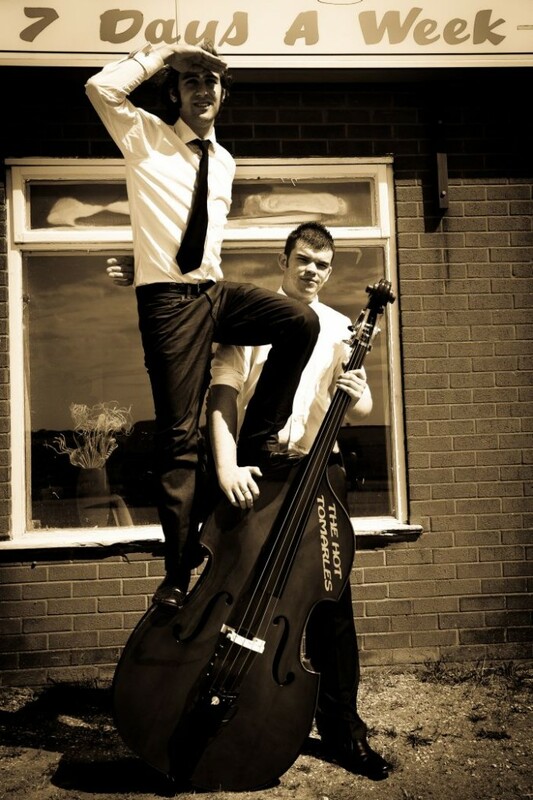 The idea is simple – Chris loops the double bass played live on the first 12 bars, thus giving him the opportunity to pick up the harps on the second round. Simultaneously, Aidan is providing guitar, vocals and floor stomp box to give a full band sound to an otherwise conventional acoustic duo. This original idea has never been seen before in the blues genre and the band hopes to set a precedent for what can be done live with only two musicians. We’re impressed! 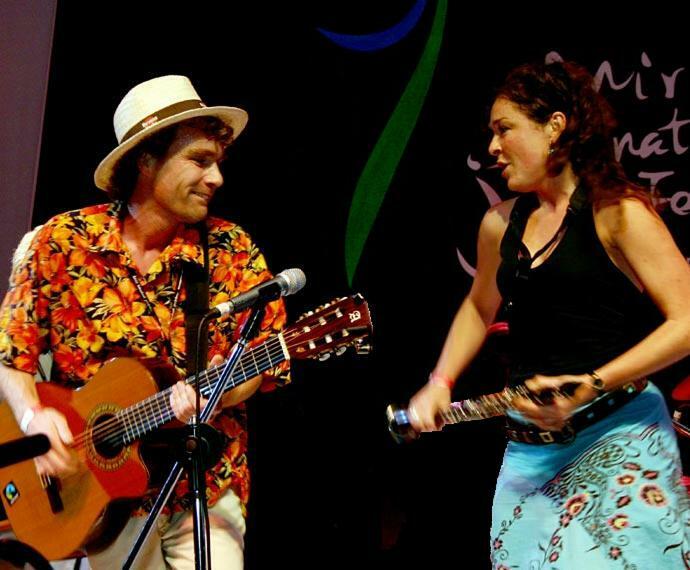 Acoustic roots duo, Mambo Jambo, will take you on an intriguing and joyous musical journey mixing elements and sounds from world, folk and jazz; featuring music from New Orleans, Cuba, Brazil and Eastern Europe, as well as Cajun, bluegrass, boogie, and their own compositions. Between the two of them, this duo carry with them more instruments than the average orchestra with Pete on guitar, vocal, banjo, percussion, tres (traditional Cuban guitar), ukulele, accordion, suitcase (!) and Frankie on saxophone, clarinet, flute, guitar, vocal, and percussion. 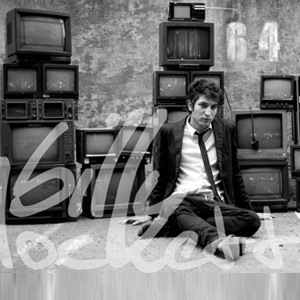 With the backing of top producers and a newly-won place on Fearne Cotton’s Radio1 playlist, Billy Lockett’s flair for piano and guitar has landed him a distinctive style, aided by a soulful voice, charming lyrics and enough allure to leave crowds muttering choruses into the night… and you thought Northampton only made good shoes? Following another acoustic tour of the UK, That’s Not Me will be playing an intimate, acoustic gig at Café Portico, bringing their mix of country and blues with a modern indie feel. You can look forward to a variety of music from foot stomping banjo action to rough blues and harmonious acoustic folk/indie tunes. 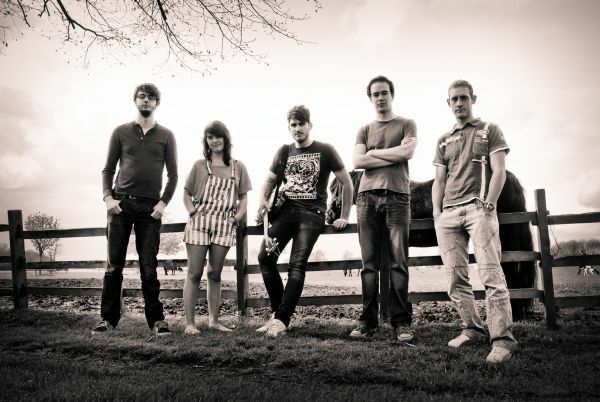 Lincoln’s own NME-reading hillbillies will be sure to entertain! The Karl Svarc Trio smoothly blends elements of blues, country and world music, creating organic rhythms with the lyrical sensibility of a poet. 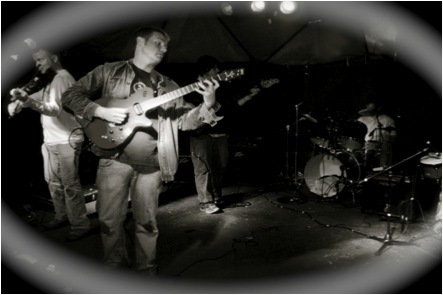 Singer/songwriter Karl Svarc is provides vocals and guitar; Sean South is on lead guitar, and ‘Easy’ Bob Reid plays the harmonica. 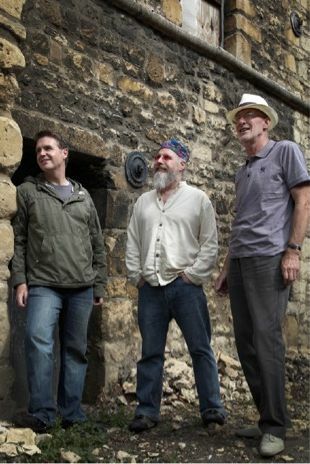 Expect a laid back evening of superb harmonies born of musical kinship and shared delight.